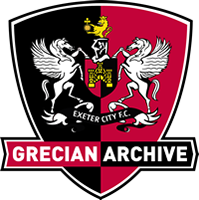 Although born locally in Exminster, Ley was signed by Exeter City in September 1963 after a successful trial period. He had previously played for Hitchin Town and had been on the books at Arsenal. It was to prove to be an astute signing, as he made his league debut for the Grecians against Carlisle United at St James’ Park in the same month. He was member of the promotion winning side in his first season. 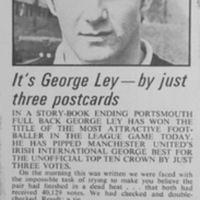 Ley was a left-winger then, but the Grecians converted him to left-back, and it was in that position that he excelled and played the majority of his games with City, although he didn’t start in a defensive position until the 1965-66 season. 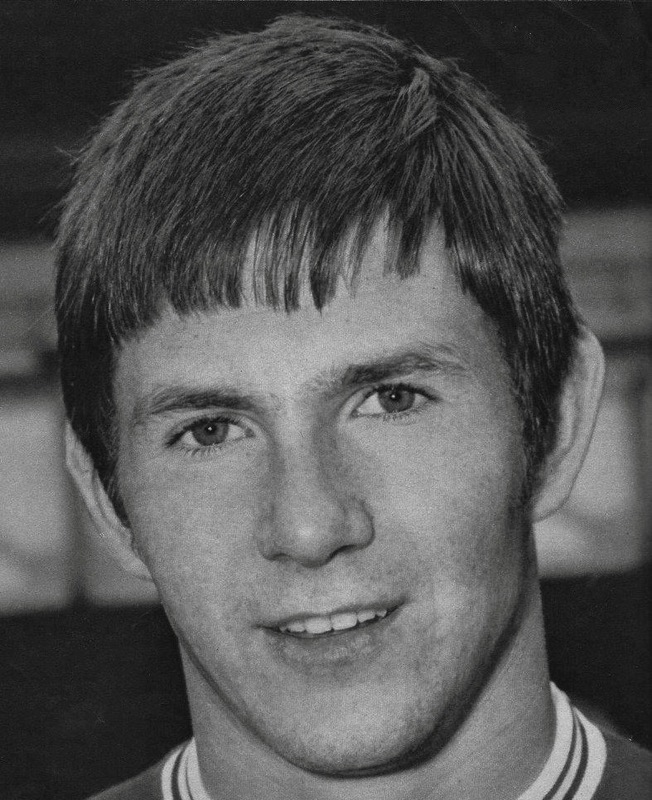 Swansea enquired about the availability of Ley in June 1966 and seven months later the player asked for a transfer. 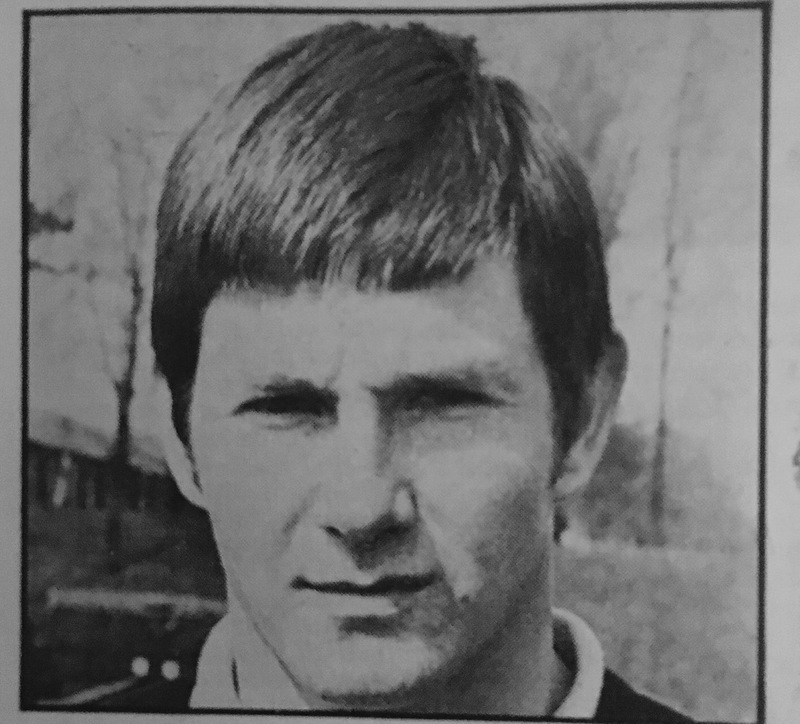 He was transferred to Portsmouth in May 1967 for a fee of £8,000 and went on to score ten goals in 184 league outings for the Fratton Park club. 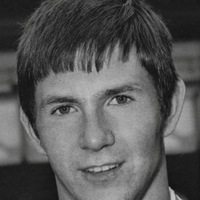 He then joined Brighton and Hove Albion in September 1972 where he added a further 47 league appearances. 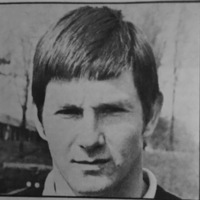 After spending some time playing for Dallas in Texas, Ley moved back to the Football League to sign for Gillingham in August 1974 and he stayed at the Priestfield Stadium for two years, during which time he scored three goals in 87 league appearances. After leaving the Gills, Ley played for St Patrick’s Athletic in the Republic of Ireland. He later returned to the USA and joined Dallas Tornado, before moving to Wichita Wings. Ley became head youth coach at Luton Town in January 1990. He was then head coach of Austin Socadillos in the USA and served as Director of Coaching for the River City Rangers from 1996–2003, Director of Coaching for the Crossfire Soccer Club. He was living in Austin, Texas in 2009. In 2014 he was inducted into the "Pompey" hall of fame. He was a guest of Exeter City as part of the Former Players event in January 2019.